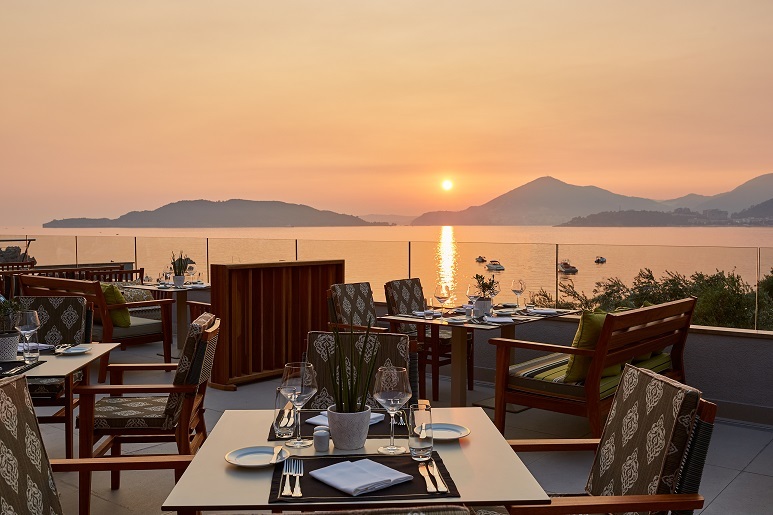 What is it about Montenegro and the Maestral Resort & Casino that swayed you to move here and take up the position of CEO? At the beginning there is always the first impression from a beautiful destination and a very professional offer. But I believe what finally convinces someone to accept such an offer and challenge at the same time, is the vision of the shareholders and their commitment in realizing it. What qualities do you bring to the role? I originally come from the hospitality industry and that allows me to better understand the complexities of a casino resort where the hospitality part has to support an upscale casino with demanding clientele. Our guests, except casino players, are at the same time hotel guests used to travelling to 5-star destinations and expect very high standards of service. What are amongst your main objectives for MRC? The first objective was to reconstruct an old facility and transform it into a modern resort and casino in a very short time; and that was achieved in a record time of eight months. Now, we are realizing the vision of the shareholders, which is to present to international markets, the most complete resort in the Adriatic Sea area, where the highest standards of service are offered and where excitement and entertainment is combined with relaxation and leisure. 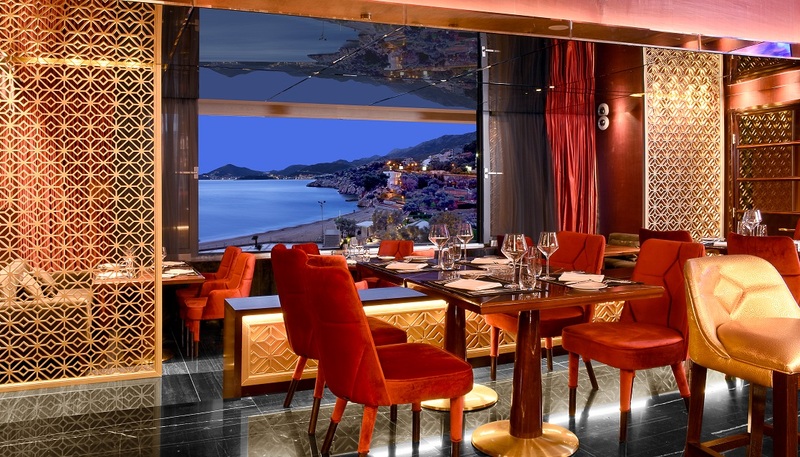 At MRC we are privileged to have a unique location in one of the most beautiful places on the Montenegrin coast, Przno, where guests can enjoy a serene and relaxing stay only 15min drive away from the bustling city of Budva. At the same time the venue is located ideally from a multitude of other areas of interest and airports. In your opinion what are todays high rollers looking for and how are you catering to this clientele at MRC? Definitely what is important for a high roller and what would attract their attention at first place, is the prize structure of a tournament, the quality of the participants’ roster, the ease of access at a particular time. At the same time like every casino visitor and even more, they expect extreme professionalism and reliability. On the other hand, a high roller visiting a facility requires instant response to their needs on a 24 hour basis, whether that is related to a massage, a drink, a special meal, an outdoors activity or swift travel arrangements. A holistic offer of high service standards is what would make a high roller to visit again the property as a tournament or cash game player. And that is what we offer to them. We have our own limousine fleet, helicopter, motor yachts, plenty of dinning options, spa services, private beach, live entertainment programs. 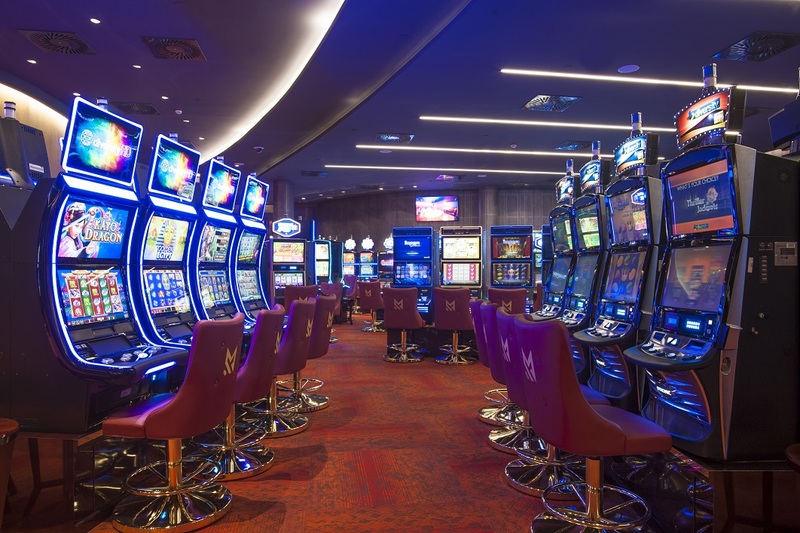 And of course state of the art casino equipment in a luxury environment and very well trained and experienced staff throughout the resort and casino. The Maestral Resort & Casino hosted earlier this year a major high stakes VIP Poker Tournament that followed right after the European Dealer Championships. How was the Poker Tournament and will it be a regular event at the Resort? The Triton High Roller Poker tournament is definitely becoming a regular event in MRC. This year, for the first time in a live streamed event, we hosted some of the most famous poker players like Phil Ivey, Tom Dwan, Jason Koon, Daniel Kates and the winner Mikita Badziakouski. During this tournament, a new game Short-Deck Ante Only was introduced, an exciting, high-variance game that features more coin flip situations than traditional No-Limit Hold’em, creating challenging dynamics. From October through to March can you provide an insight into the kind of events the Resort hosts such as concerts and parties? Maestral is well known for organizing concerts which became a tradition and its parties are famous as the centre of best entertainment in the area. 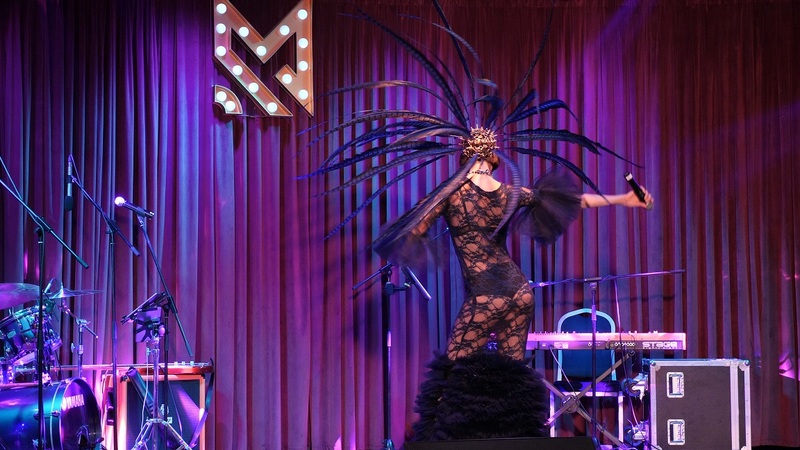 On our stage, in the casino, we host live entertainment programmes throughout the year. Big music stars from the region appear regularly as well as international performers. Specially during New Year period, we stage parties that are the talk of the country. What Nationalities are amongst the highest in representation at the Casino? Maestral is a casino destination and in contrary to a city venue attracts a big part of its clientele from abroad. Predominant nationalities are Italians, Russians, neighbouring countries’ citizens as well as Chinese. Of course, depending on the season there is a broader variety of European citizens visiting us along with local clientele. For those of our readership that research for new locations to host their company’s annual general meetings, conferences and conventions, what are the facilities at the Maestral Resort & Casino to host such events? Maestral is a well known destination for business and corporate events. It offers a flexible ballroom, fully equipped for meetings and conferences and well-trained staff to meet the needs of every organizer. But also, as a venue for corporate events, Maestral offers possibilities for a variety of side activities and facilities that make an event memorable to every participant. Indoors heated pool, wellness area, spa treatments, casino and live entertainment, many options for winning and dining. Who was the company the Casino chose for supply of the gaming tables and roulette wheels? We chose gaming tables from ABBIATI casino equipment company, and TCS John Huxley for roulette wheels. How many bedrooms does the complex have in total and what are the room choices for Guests at Maestral Resort & Casino? 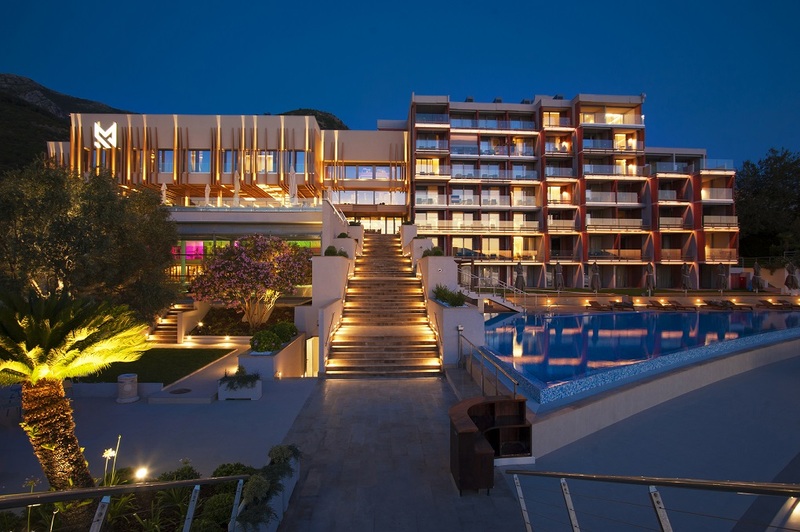 Maestral’s accommodation capacity includes 183 modern and comfortable rooms and 22 luxury suites. Rooms with direct view at the sea, warm colors, carefully selected details, make our guests always want to come back. Maestral Hotel has been awarded as the best hotel in Montenegro for year 2017. How does the Resort cater for those that need a break for long weekends to re-charge their batteries? In addition to the private beach, guests can use the wellness and spa centre, awarded as the best spa centre in Montenegro. 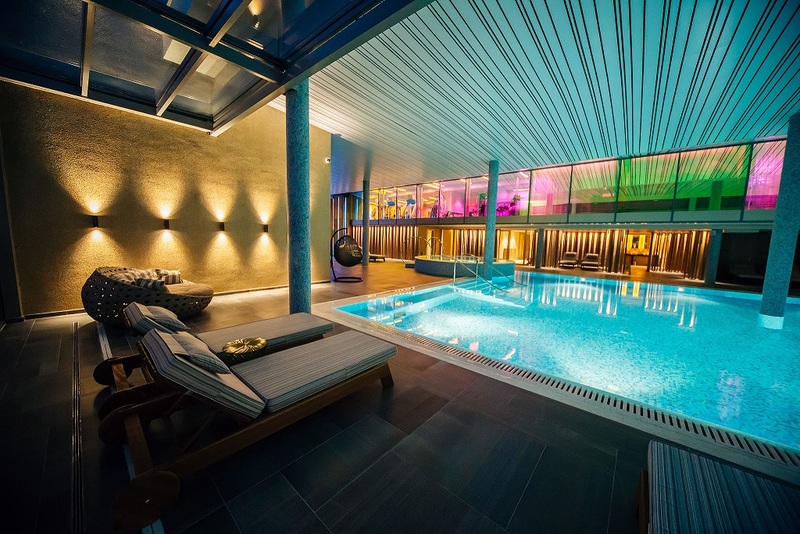 The centre includes indoor and outdoor pool, Jacuzzi, steam bath, Finnish sauna, ice room, soothing showers, room for relaxation and a massage centre. We offer traditional Thai massages which our guests highly recommend. Our restaurants offer authentic Mediterranean and Asian cuisine and international dishes as well as the best local and international wines. 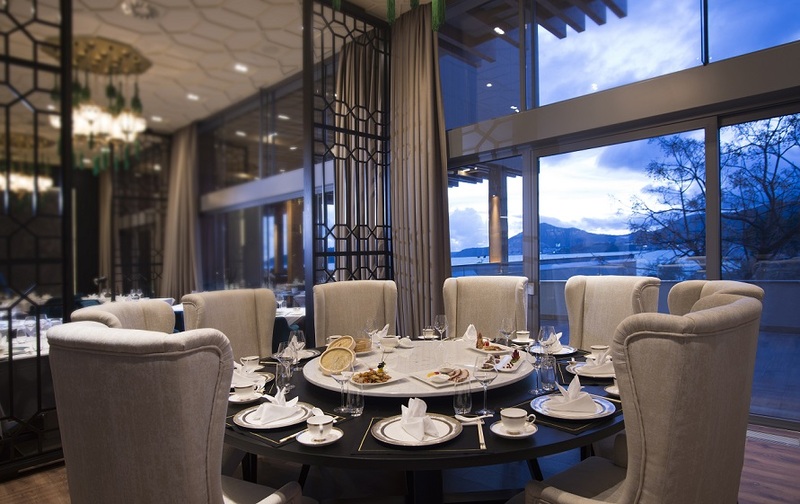 Guests may choose among several restaurants and bars such as, Terazza main restaurant, Maestral Club a la carte restaurant, Baccarat VIP restaurant, Jade traditional Chinese restaurant and Barka summer bar and restaurant. MRC joined the European Casino Association in 2017. What were amongst the prime reasons for joining and what have you found to have been amongst the key benefits gained with membership? Casino Maestral is very proud to be part of the European Casino Association, whose ethical values and practices we share and which we strongly believe should prevail in the entire casino industry. Our participation in the ECA will help us to lead the gaming industry in Montenegro and bring a fresh perspective to this important economic activity-embracing best practices and implementing latest trends. Hosting the final of the European Dealer Championship was a major endeavour for any Resort Casino especially as the 2018 Finals had the highest number of entrants. You must be justifiably very pleased with all your employees involved with their work and commitment in making this year’s Finals for all participants sponsors such an enjoyable and memorable experience. This great event once again brought together Europe’s elite dealers, this time to Maestral, where they competed for the title of best dealer in Europe. My opinion is that this event, besides the competition factor, is a great opportunity for all casino professionals of Europe to come to know each other, exchange ideas, see how the trade is approached in various countries, view cultural differences and forge new friendships. That broadens the perspective of everyone, something that is necessary since we are working in a globalized and multicultural industry. We, all in Maestral did our best to offer warm hospitality and make sure our colleagues would have a memorable experience. 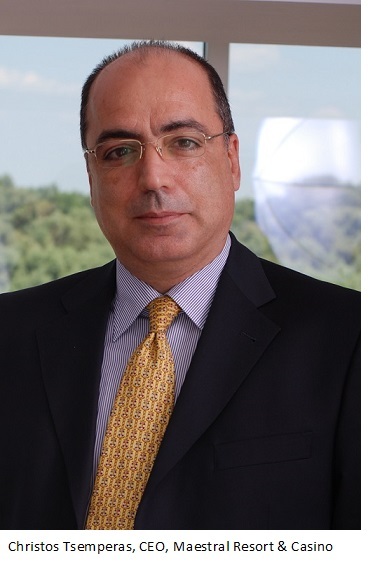 Casino Life Magazine would like to thank Christos Tsemperas, and Maestral Resort & Casino for their cooperation and contribution to this interview. 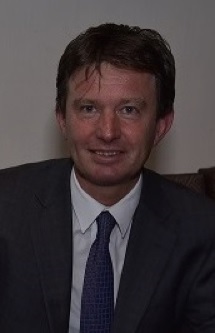 Peter White brings over 18 years of international gaming and entertainment knowledge and expertise to his position as Publisher of Casino Life magazine,along with his role of Partner, Global Business Development for the leading International Search and Consulting Operations, Recruitment by Marie Maher, from his office in England. Peter is the publisher of Casino Life Magazine, Bingo Life Magazine. I travel overseas, conducting interviews with leading Gaming operations CEO’s, Directors, and Owners, as well as representing the publications at exhibitions and conferences. I am also a Partner, Global Business Development Recruitment by Marie Maher. I search INTERNATIONALLY in Casino Gaming, Hospitality, Entertainment, and Tribal Leadership. I am based in the UK with our Head Quarters located in the US. Recruiting by Marie Maher is an Executive Search firm, and a division of Consulting by Marie J Maher. We fill vacancies for high quality employers; we do NOT find jobs for individual people, we are not an employment agency. Although we work in many professions, we primarily search in these fields; Casino Gaming (corporate and tribal), Hospitality Industry to include hotel, restaurant, and entertainment, and Native American Tribal Leadership positions. I encourage you to view the testimonials on our website. We are professional, confidential, and can locate executive talent for you swiftly.